Decal are affixed to vehicles, motorcycles and other vehicles stickers, from the landscaping. car stickers[car stickers? :car stickers] is popular, and gradually swept the world. 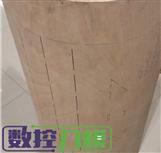 .The main production process of decals is cutting process, CUTCNC[CUTCNC? 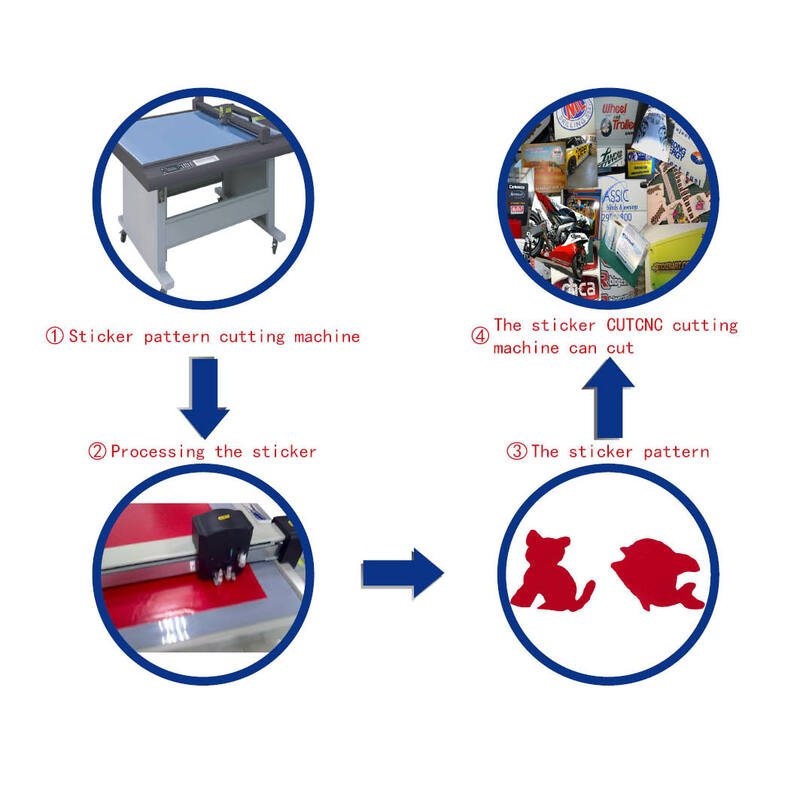 :cutting machine sample maker manufacturer] decal pattern maker[pattern maker? :pattern maker] can make operations to decal like cutting, half cutting, dotted line cutting, line plotting and writing. Our models which can process automotive decals: DCE series Decal sticker pattern maker .